Advertise your business in a stylish and impressive fashion with our beautiful A5 Gloss Laminated Flyers. 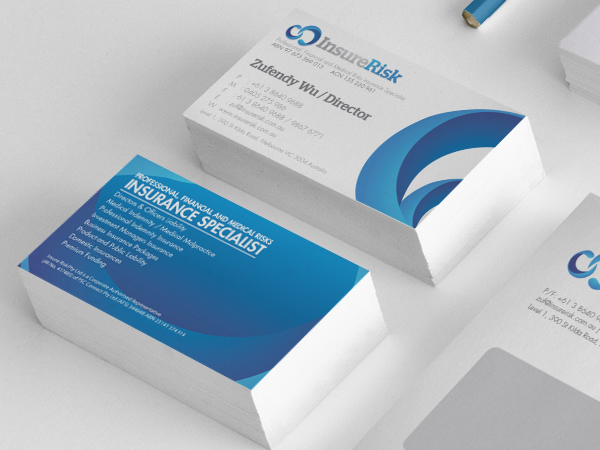 No matter whether you are advertising your products or an event, these flyers are assured to catch the eye with their upmarket and luxurious finish. It is not only the shine of the flyers that grabs attention, but also the vibrancy and brightness of the colours as well. This is definitely the best way to make a big impression. 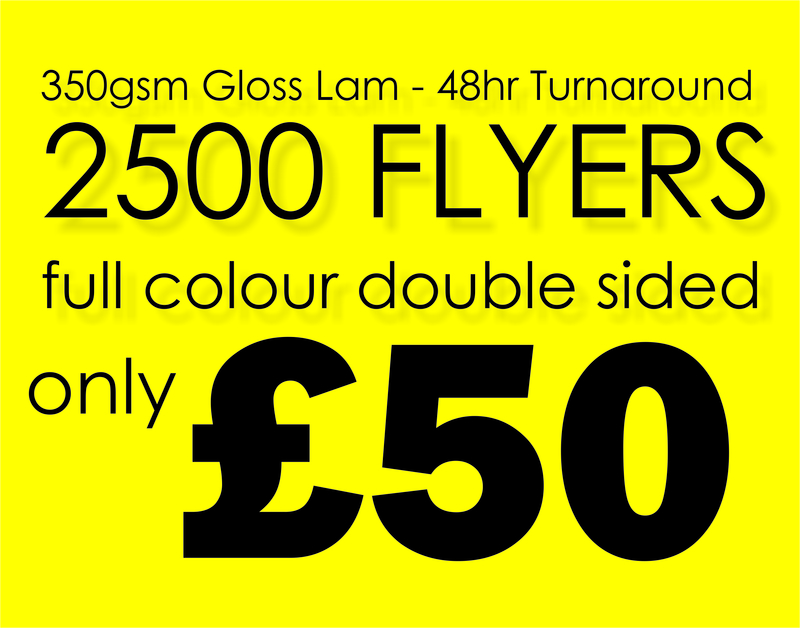 Quality is guaranteed when you buy A5 Gloss Laminated Flyers from Paper Colour. The gloss coating actually helps to protect the flyer, as it ensures it is resistant to the impact of moisture, wear and dirt as well. Moreover, we use the best materials and equipment – including the latest printing equipment, top standard 350-gsm paper, and premium quality inks. With this much attention to detail there is no way you are going to be disappointed with the flyers you receive. One thing you may be shocked to discover is that our prices are extremely competitive. It only costs £100 for 1,000 A5 Gloss Laminated Flyers. This works out at a mere 10p per flyer. You can buy anything up to 50,000 flyers and there are excellent discounts available for those buying in greater amounts. So, what are you waiting for? Upload your artwork and select the amount of flyers you wish to purchase and let Paper Colour wow you with our amazing A5 Gloss Laminated Flyers.